Can I attend classes if I am recovering from an injury or experiencing chronic pain? It is always a good idea to consult your physician prior to beginning any exercise program following an injury or while you’re experiencing chronic pain. Our instructors are trained to handle many different body types and conditions, including some rehabilitation. All of our classes are adaptable to help make sure you can still get a good workout while being conscientious of any particular body issues and/or injuries. 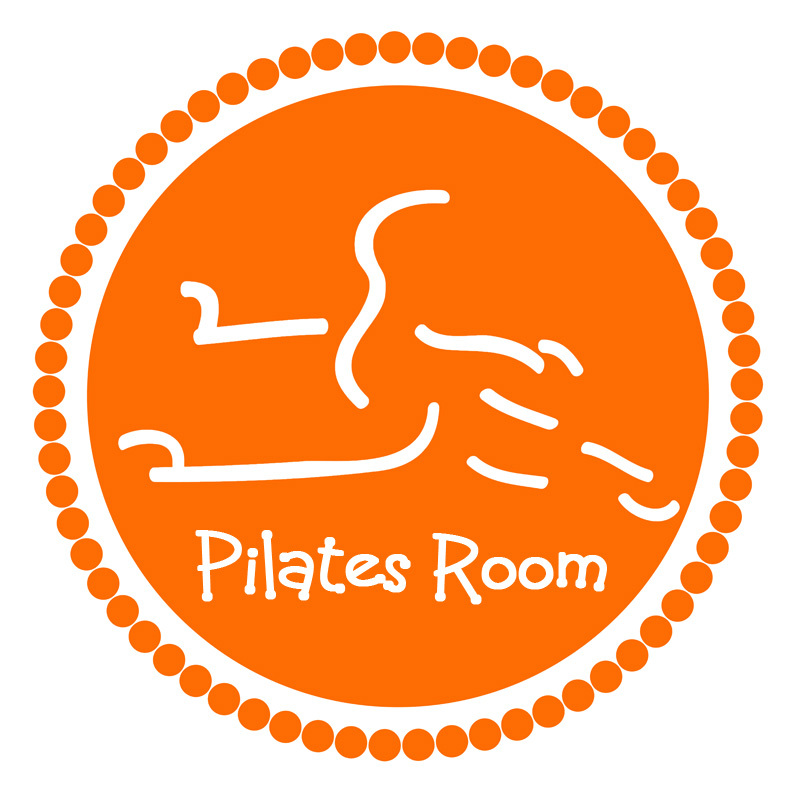 Pilates in particular can help tremendously when recovering from an injury or while experiencing chronic pain. It can also do a great job of preventing chronic pain and injuries by strengthening key muscles and creating a better balance within your body.